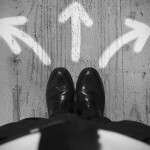 Home » Posts » Business » Are You Ready For A Great Team? Teamwork! 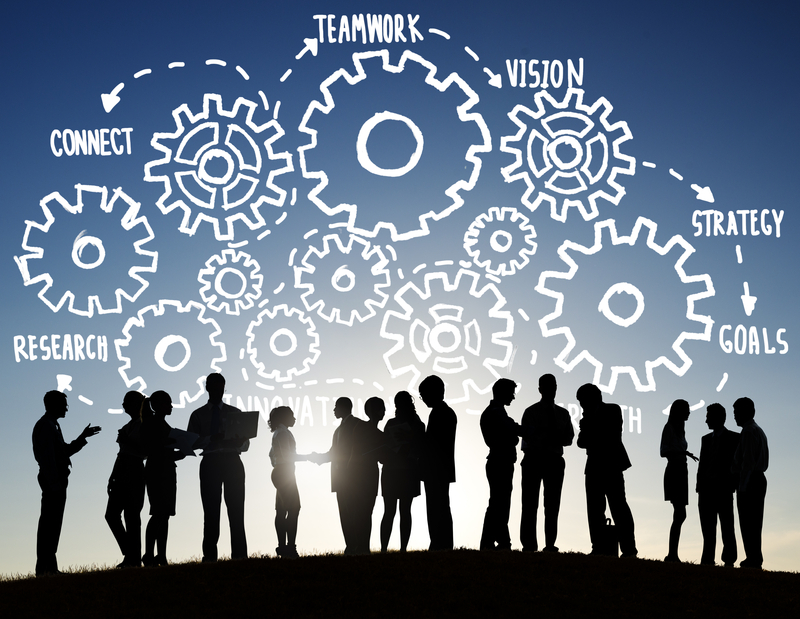 We all know that great success is the result of great teamwork! Individual effort is important to the equation, but individual effort must be focused on the common goal or outcome. Without everyone working towards the same goal, with the same focus and energy, the desired results will always be elusive. Lean and Six Sigma are methods for quality improvement, each standing on their own merits. However, many organizations struggle with creating a team of the methodologies. Fact is, when they function as a team, the results can be significant. Implementing the strategies will solely depend on where the comfort level is with each methodology and the desired outcomes. 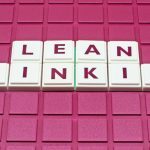 Many start with Lean, as they may view it as the easier process to implement. 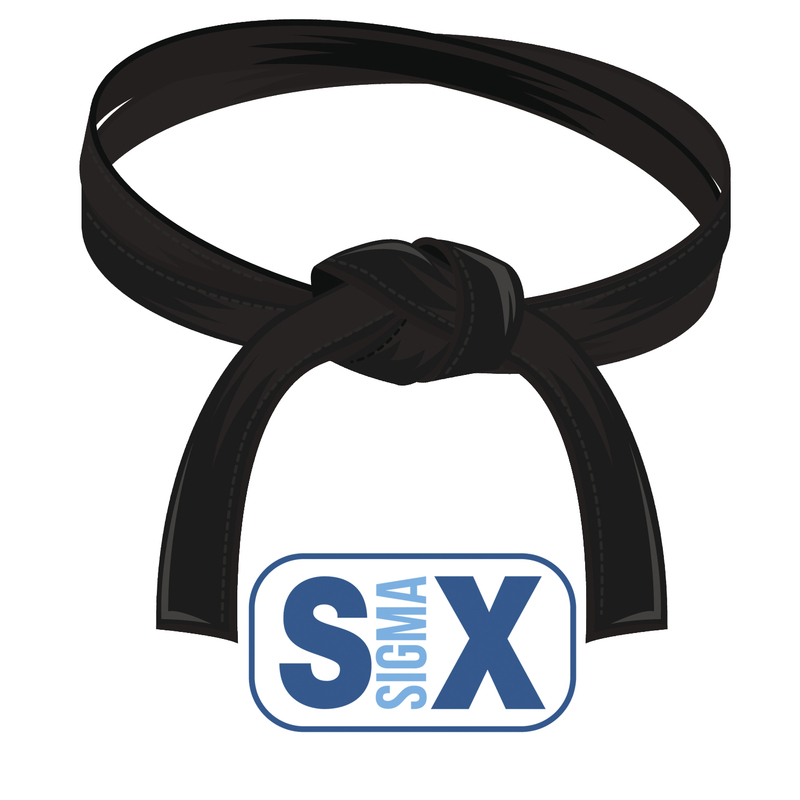 Others may choose to use Six Sigma first as they wish to gain control of specific processes. When beginning with Lean, using the tools of the methodology to eliminate the “eight deadly wastes” will achieve significant progress. The Six Sigma methodology can then be used to augment the Lean methodology in addressing process and service issues. Since companies must become more responsive to changing customer needs, faster lead times are essential in all endeavors. 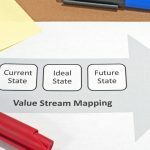 Lean is an important complement to Six Sigma and fits well within the Six Sigma DMAIC process. Additionally, the Lean Kaizen approach is a great method that can be used to accelerate the rate of improvements. Some organizations have responded to this dichotomy of approaches by forming a Lean/Six Sigma problem-solving team with specialists in the various aspects of each discipline but with each member cognizant of other’s specialties. Whatever your choice is, combining the methodologies into a supportive and viable team can yield dynamic results. Lean tools include the 5S system of workplace organization, standard work, one-piece flow, quick change-over, pull systems and total productive maintenance. 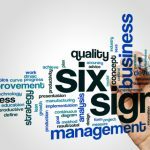 Six Sigma utilizes DMAIC along with other tools, such as Histograms, Pareto charts, the 5 Why’s, along with Fishbone diagrams to achieve specific results. These tools create a powerful, results driven focus in an organization and will inspire energized teamwork throughout.